Click here to sponsor other Clark Park events through Patronicity. Clark Park Coalition exists to provide an array of diverse, high-quality recreational, educational, social and mentoring programs for southwest Detroit families promoting skills development which helps our youth grow into responsible, self-confident adults. 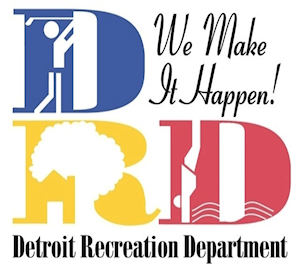 Clark Park Coalition is a partner of the Detroit Recreational Department.